A perfect proposal? We got you covered! 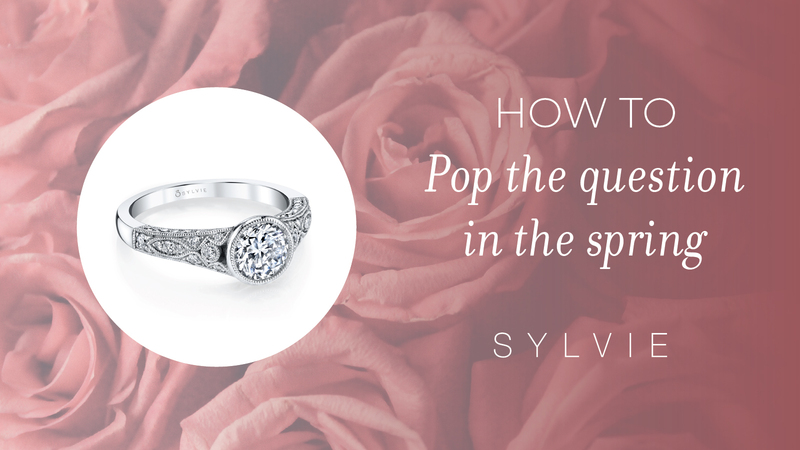 With a Sylvie engagement ring and a perfectly planned proposal idea… it’s possible! Since of course, there are so many ways you can propose, we are sharing some of our favorite ways with all of you! Any of these creative ideas or simplistic ones will have your future bride saying yes! You know her heart so definitely think about that before choosing a more intimate moment for a more extroverted bride. You only get to propose once (we hope) so make it a moment to remember! Keep reading for our Sylvie-fied Fun Proposal Ideas. Planning to surprise your bride to be in a simple yet romantic way? Propose with a flower delivery, but still put a little twist on it to make it your own! 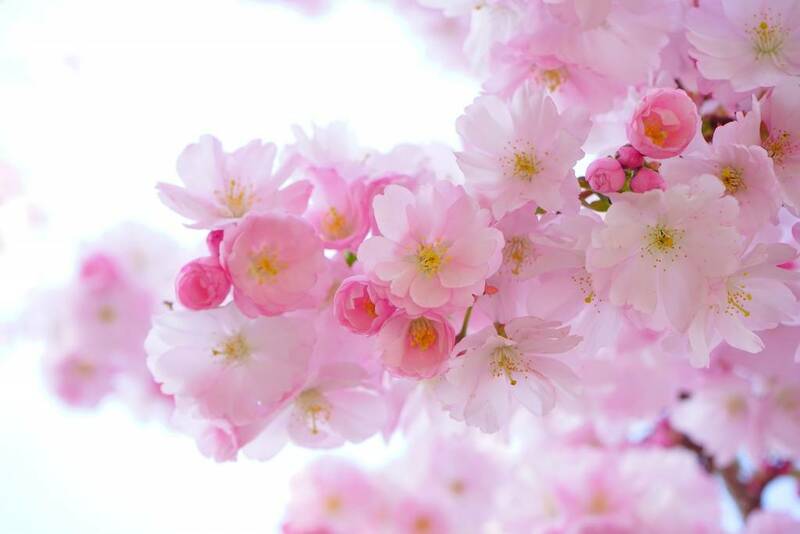 Sweep her off her feet by sending her just because flowers. When she is at the door receiving them, get down on one knee in the living room and when she comes to say thank you… POP the question! This proposal is definitely for the more intimate couple, but lets face it… every girl loves flowers so you can’t go wrong! This classic oval engagement ring features a 1 carat pear shaped center in our signature halo for a total weight of .44 carats. A proposal and holiday she’ll never forget. Such a great way to propose on a day where all her family and yours is around. If she is into public surprises you’ll throw her off with this one, but she’ll be thanking you in the end. 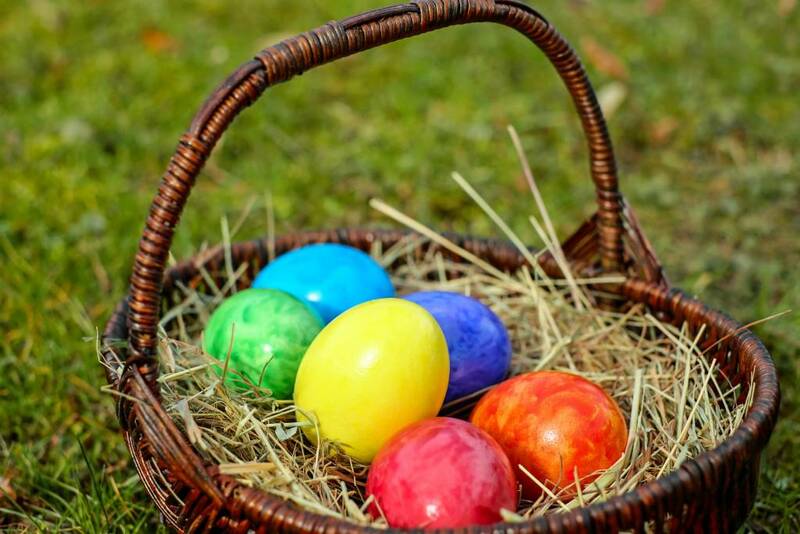 For this sweet spring proposal, hide the ring in a special egg and tell her there is one more to find! 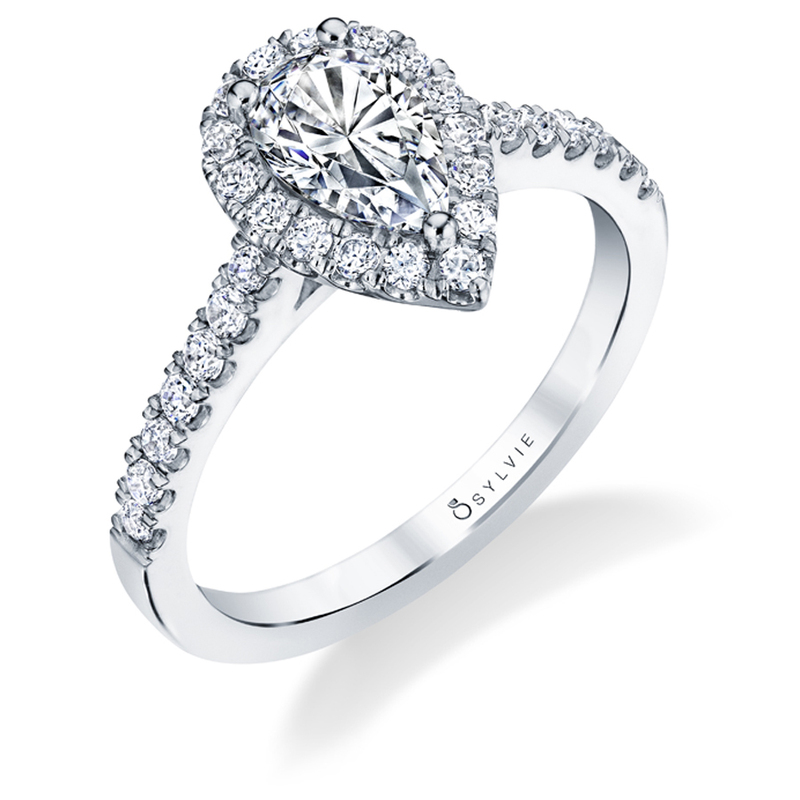 While she’s looking for it, get down on one knee behind her and open the egg to reveal her diamond engagement ring. With this proposal you can spend the rest of the day with your family talking wedding and just enjoying quality time together without having to plan anything. 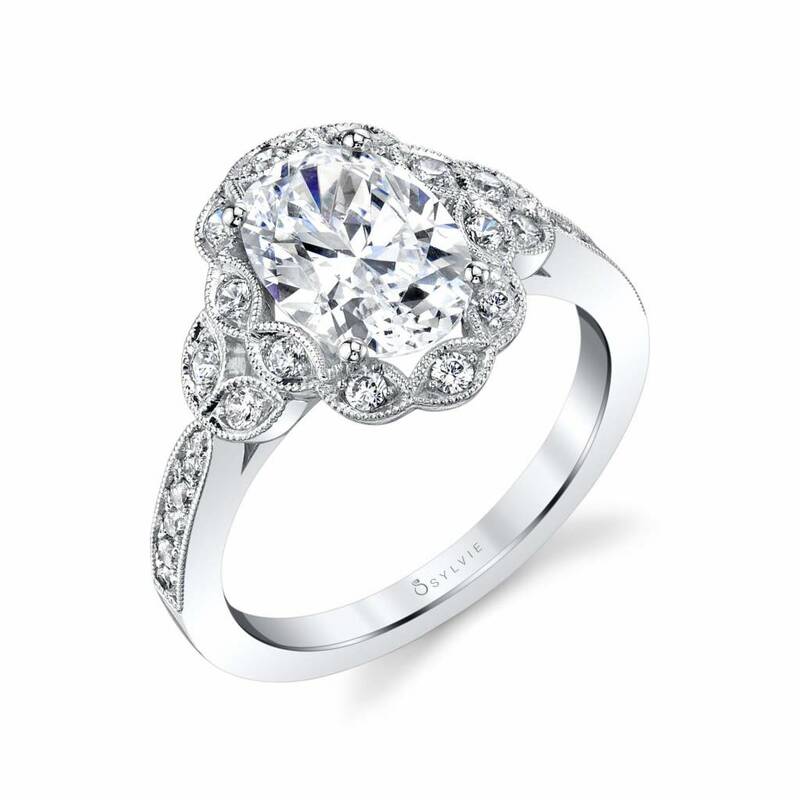 This gorgeous oval engagement ring features a 1.5 carat oval center wrapped in a halo of round-brilliant diamonds. 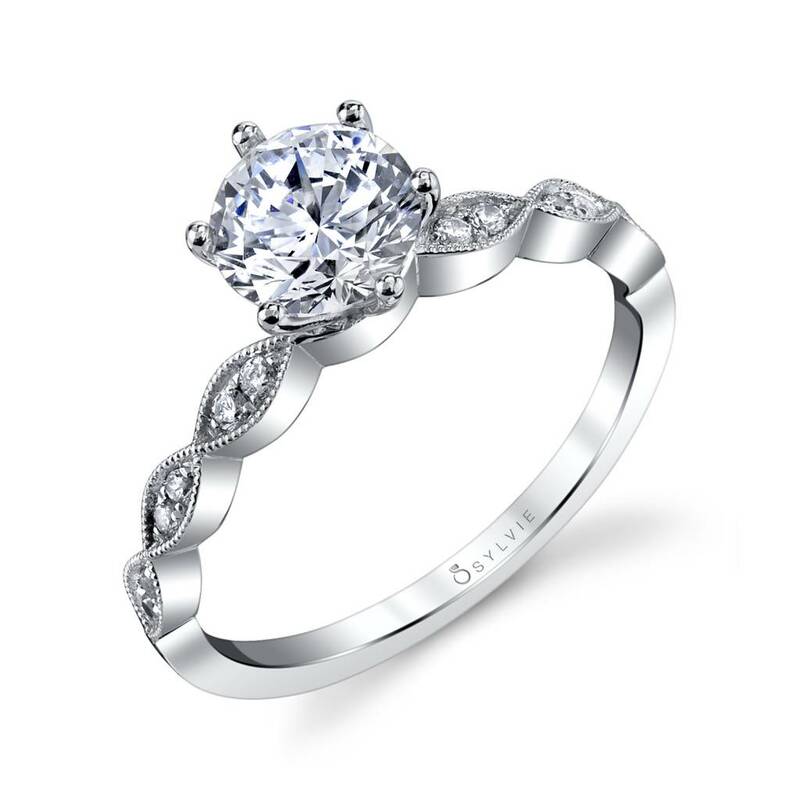 Shimmering diamonds cascade down the split shank of this gorgeous engagement ring. Featuring a total carat weight of 0.28 carats. A destination proposal is always a great idea. She won’t be expecting it because spring break traveling is pretty normal. 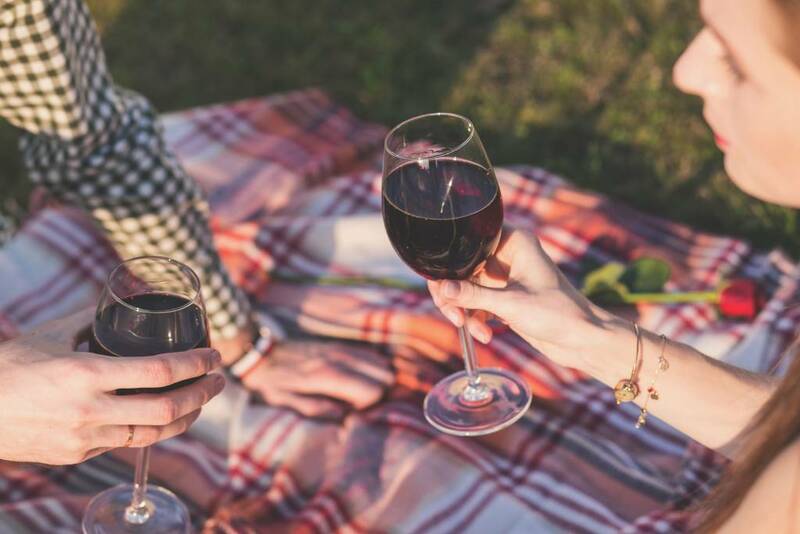 You can plan a big gesture proposal or pop the question at sunset overlooking the water with a bottle of wine. 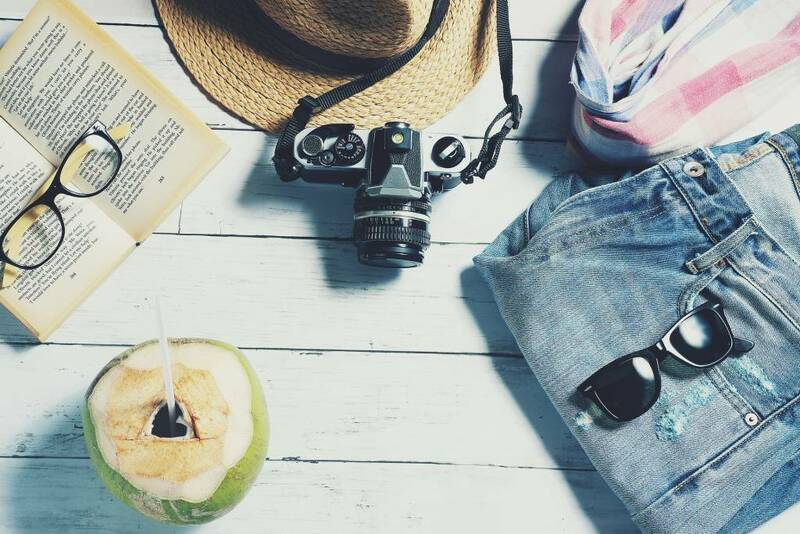 If you’re traveling with friends make sure someone gets photos for the memories. You’ll have a couple to hang with after, which your bride to be will love! She can talk wedding, spend quality time with you, and you guys can share in the moment with some of your friends. This proposal can be pretty much whatever you like because being in a different place is exciting on its own! This unique and modern spiral engagement ring features a 1 carat round brilliant center with a total weight of 0.14 carats. 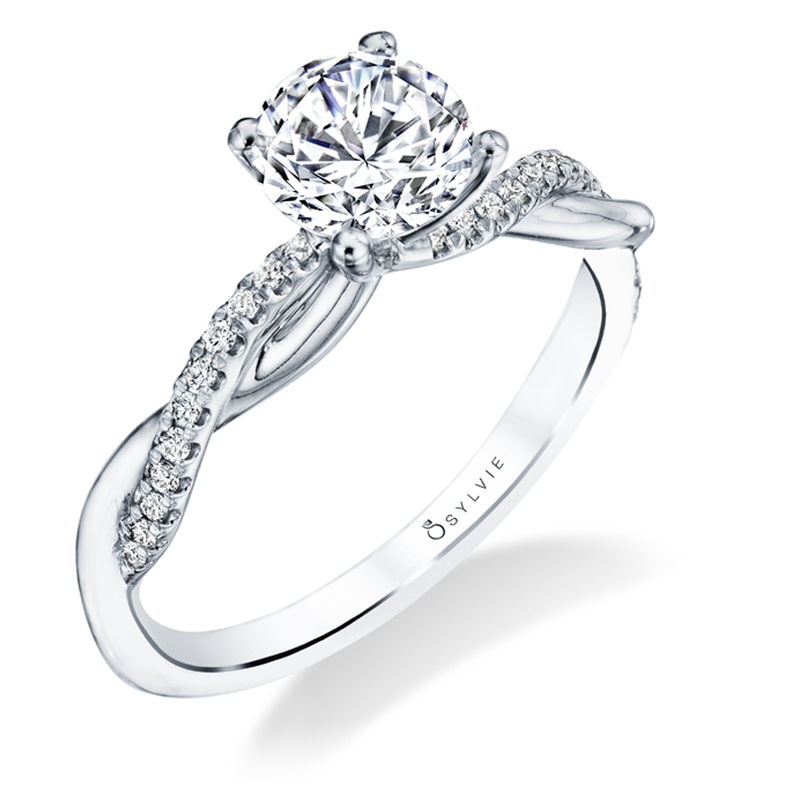 The spiraling diamonds cascade down the shiny high polish shank adding a modern twist on this classic solitaire. Take a romantic walk through the park with your bride to be! Don’t forget the hidden photographer so your fiancé can treasure the memory of you proposing. A perfect proposal that is sweet, romantic, and perfect for any bride to be who wants a proposal in a beautiful location. 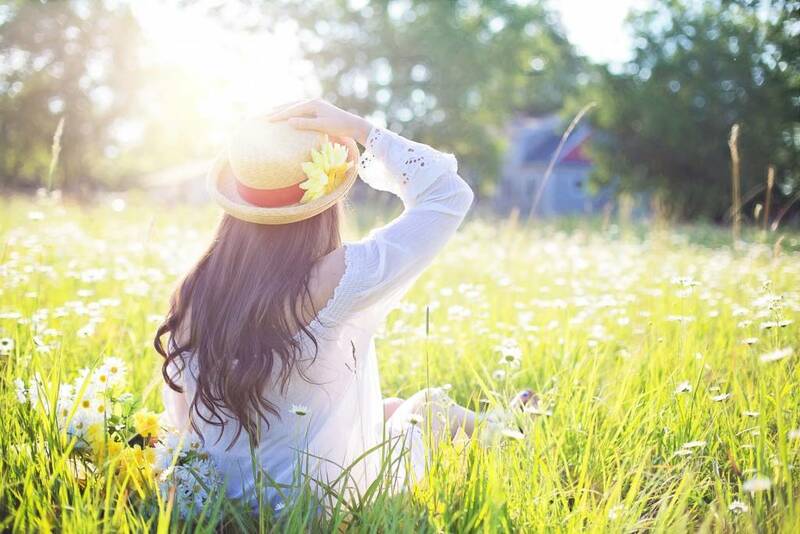 Depending on where you live you’ll be surrounded by flowers, palm trees, or even forests. Such a great setting for such a wonderful moment between the two of you. This vintage inspired engagement ring features marquise shaped milgrain and diamond details down the shank with a 1 carat center stone. The total carat weight is .09. Pair this solitaire ring with our stackable bands for a trendy mixed metal look. Fit for the intimate bride this gorgeous proposal is still in public, but still private because not many people hang out at flower fields. Catch a gorgeous sunset, open a bottle of wine, and express your love for this lady just the two of you. Find a blossoming flower field and put on an impromptu photo shoot with your soon to be fiancé. For an unforgettable proposal, sweep her off her feet with a moment she’ll never forget. Such a gorgeous proposal for spring with blooming flowers, a setting sun, and the love you two share. This floral inspired oval cut engagement ring features a 2 carat center stone surrounded by a halo of marquise shapes and diamonds. Milgrain edging and mixed shapes flow down the rest of the shank accompanied by shimmering diamonds that make for a total carat weight of 0.31. For more information on finding the perfect diamond engagement ring, subscribe to our newsletter, or find a retailer near you. Looking for fashion trends, advice, and more? Follow us on Facebook, Twitter, Pinterest and Instagram!